Hello Everyone, and Welcome To Australian Screenshots. Enjoy Your Stay, but Gimme Pigs beware as some content creators are armed and may bite. Btw, beware of dropbears. They are the natural preditor of gimme pigs and foamers. 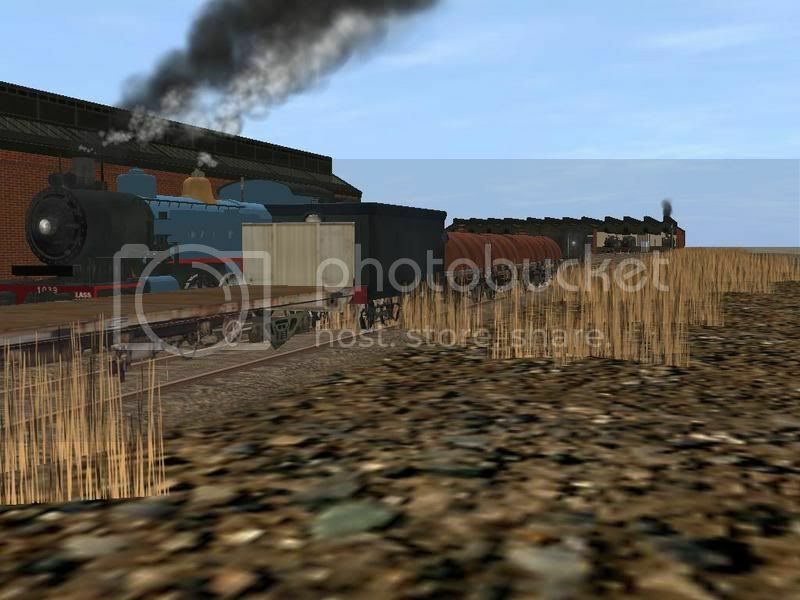 Last edited by trainz89; December 12th, 2012 at 04:28 AM. 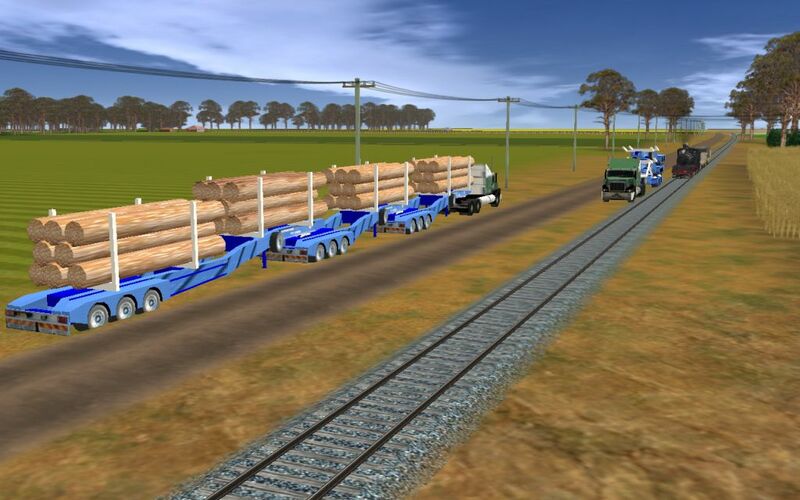 the PB15 passing the logging trucks, work they used to do. The stars start to come out as 44205 stops at Lambley. Last edited by Peter8; July 21st, 2007 at 03:53 AM. Last edited by Peter8; May 30th, 2007 at 06:31 PM. Last edited by dreddman; November 23rd, 2006 at 08:39 AM. Unfortunately we don't have a web site at this stage. We don't have enough time to finish our content so a web site at the moment is out of the question. Here's some from the Brownlow Flats Railway. 4896 in Indian Red leads three other 48's on a loaded coalie waiting at the departure leg of the Hartcher Colliery Triangle for an empty to arrive. 3827 is stabled at Thompson Loco. 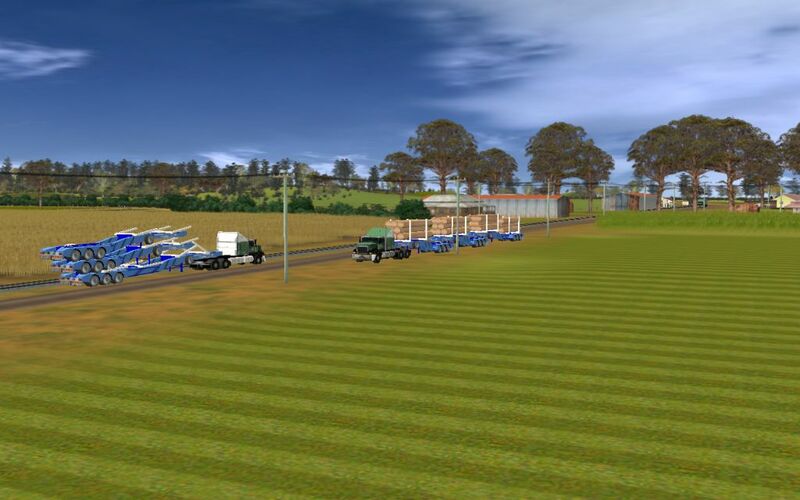 Three NR's are on their way to Brownlow Flats Depot L/E. They are waiting in the loop at Thompson. 44205 leads 44203 on a goods bound for the village of Mulbring Flats. Sorry about making this post so big, but the 'sample' on the bottom right of each screen is supposed to contain my copyright. 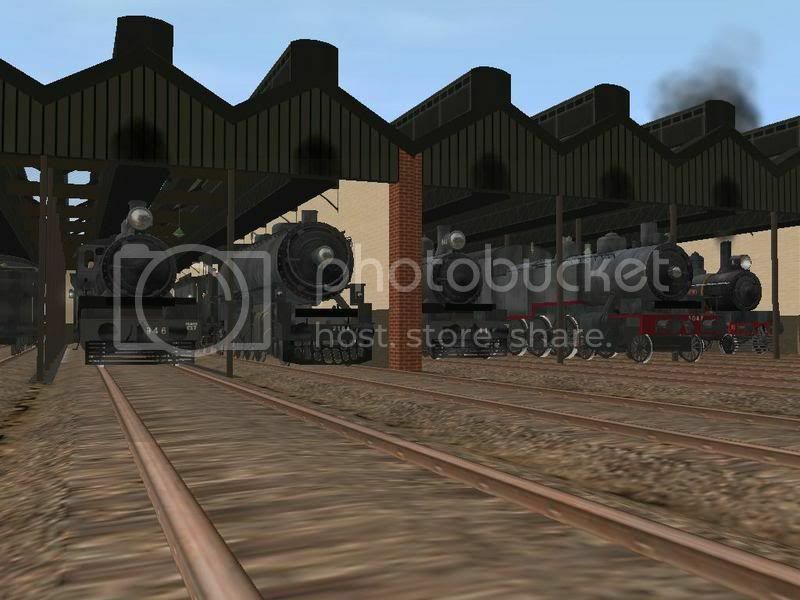 These screenies may not be used in any other thread without my permission and are not to be posted on Railpage Australia under ANY circumstances. Last edited by Demonlord_Hightower; December 7th, 2006 at 11:05 PM. 48157-4876-4867-4898-4890 lead a Wattle Creek Oil train.